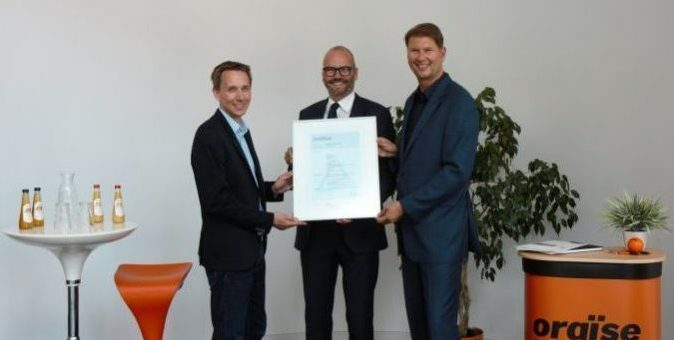 TÜV Rheinland has certified the Information Security Management System of the oraise Group in accordance with the internationally recognised ISO/IEC 27001 standard. The official certificate transfer took place in July 2017 in Frankfurt am Main. 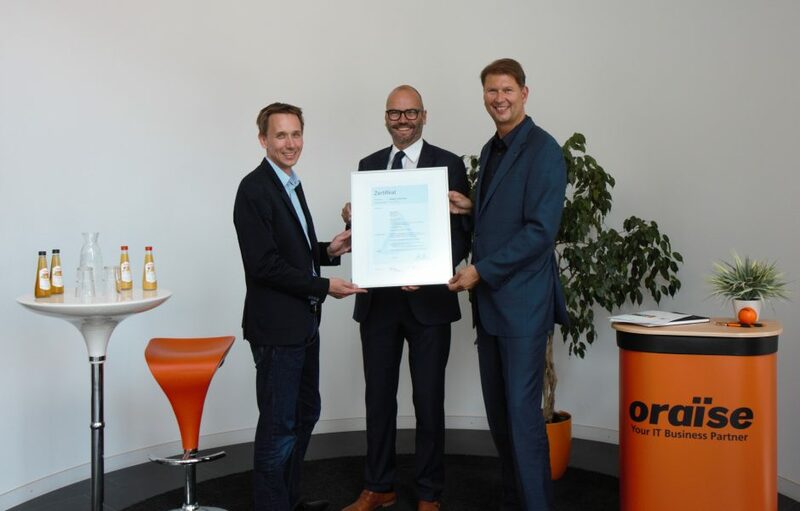 Ralph Freude, head of the ict business line at TÜV Rheinland, officially handed over the ISO/IEC 27001 certificate to Manuel Räber, Managing Partner and Torsten Ewald, ISMS coordinator of the oraise Group. 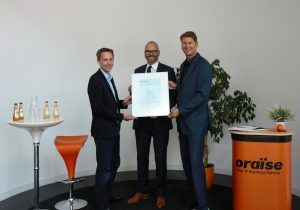 With the transfer of the ISO 27001 certificate, TÜV Rheinland validates the pioneering Information Security Management System (ISMS) of oraise for operating procedures in business processes involving managed services (this includes hosting, IT services and the in-house service desk), as well as software development.